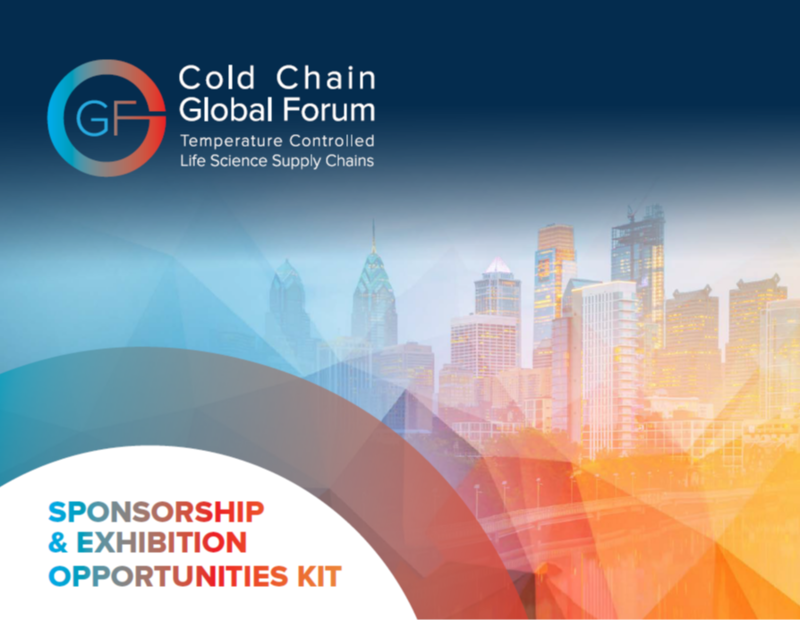 Be the first to secure exclusive sponsorship and exhibition opportunities through Thought Leadership Sessions, Benchmarking Workshops, Innovation Hub Presentations, Interactive Discussion Groups and more. Download the Sponsorship & Exhibition Prospectus to see how you can get involved today! Click here to get your copy via Email!